In the early hours of today, I just kept thinking about how much has gone into this year and how much has come out of it. What if the Lord had not been on our side? Let all Israel repeat: What if the Lord had not been on our side when people attacked us? They would have swallowed us alive in their burning anger. The waters would have engulfed us; a torrent would have overwhelmed us. Yes, the raging waters of their fury would have overwhelmed our very lives. Praise the Lord , who did not let their teeth tear us apart! We escaped like a bird from a hunter’s trap. The trap is broken, and we are free! Our help is from the Lord , who made heaven and earth. I encourage you to think deeply about God’s mercy today and burst out in praise of His name. He sure deserves all the praise over your life and situation no matter what. You are alive today only because of His grace. March into the remaining part of the year with great hope in God. Your best is yet to come. 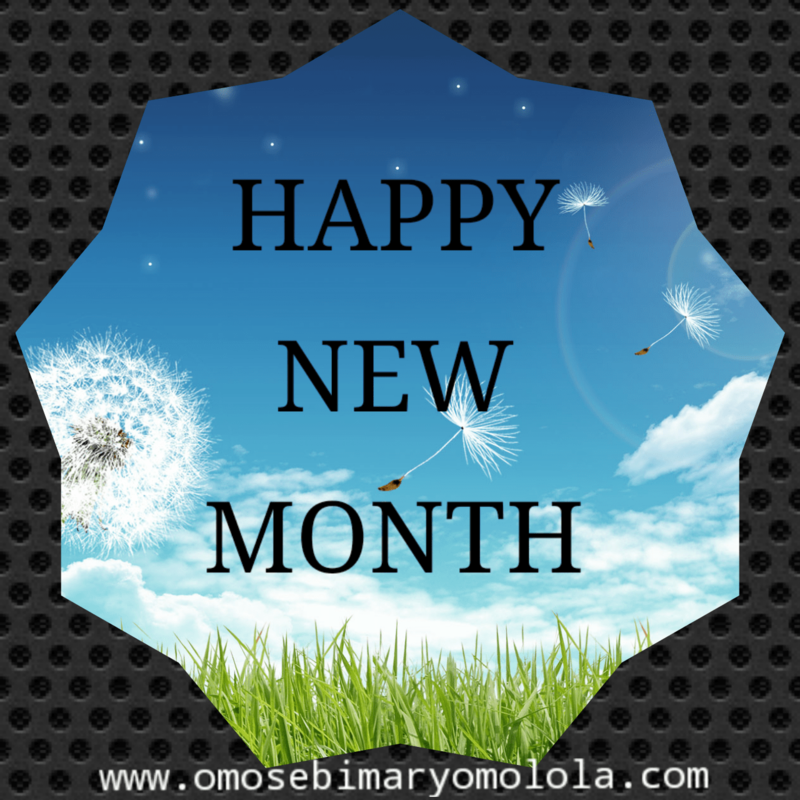 Welcome to the eight month of this year- August, The month of new beginnings. May you be highly favoured in Jesus’ mighty name!